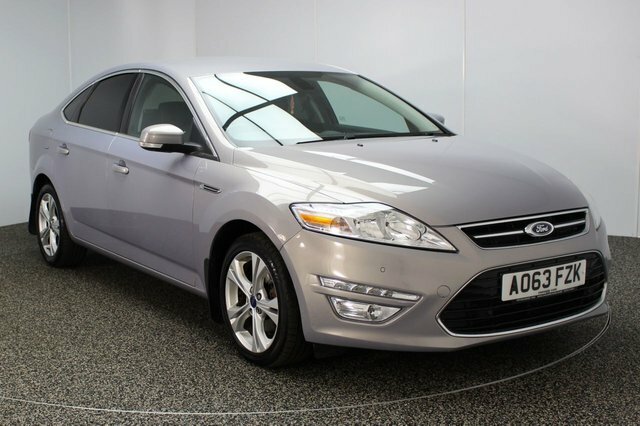 Drive away the perfect used Ford Mondeo car for you! 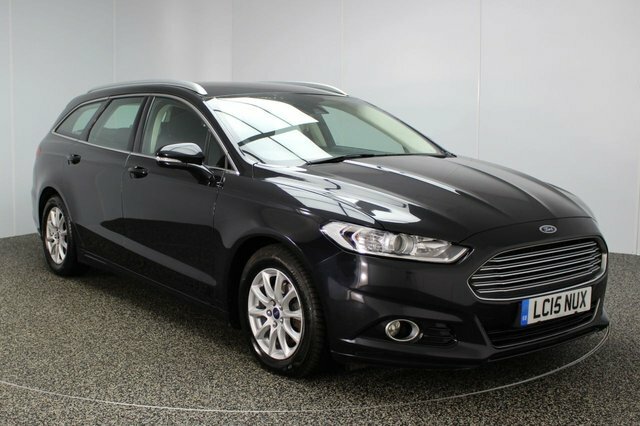 As one of the biggest used car providers in the Stockport region, we offer everything from family cars to luxury saloons, so you are certain to find your perfect vehicle here. Ford was first established in the USA in 1896 and the company rapidly developed to become a huge worldwide. With designs such as the renowned Ford Mustang and the Ford Taurus which were a couple of the brand?s most popular models it is not hard to understand why Ford has become such a big name. 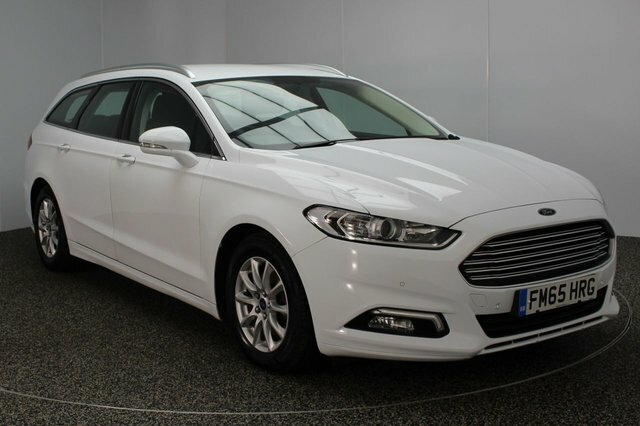 Stockport is only a 20-minute drive from our exceptional selection of used Ford Mondeo vehicles. Drive past the Audenshaw Reservoir to Reddish and you will find our site on Greg Street.